If you are looking for a stylish destination for an activity break, a place to escape and unwind or somewhere special for a celebratory or corporate event, then look no further than High Lodge – conveniently located too, within easy reach of Southwold, Aldeburgh and Constable Country. So for business or leisure, whatever your pleasure, High Lodge is the perfect destination to enjoy life to the full. Created over 30 years ago by 14 times FITASC Sporting World, European and British Champion, John Bidwell, High Lodge nestles amongst 120 acres of tranquil woodland on the Suffolk coast and is home to an array of first class facilities including luxury lodges with personal hot tubs, world class shooting, golf, fishing, an inviting restaurant and clubhouse and state of the art function suite to name a few. 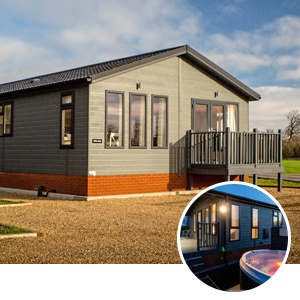 Award Winning self-catering luxury lodges with hot tubs, set in grassland overlooking a well-stocked lake and woodland area. 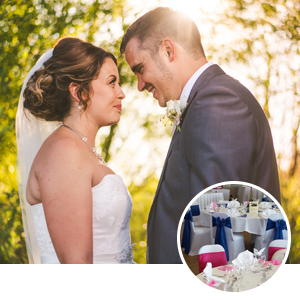 Plan your perfect Wedding at our private and exclusive use, Suffolk retreat. Wedding packages or bespoke options available. 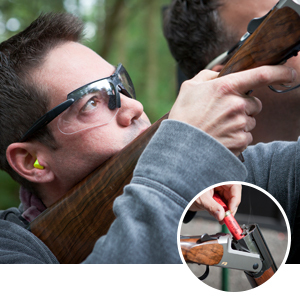 A Premier shooting ground for all your Clay Pigeon Shooting requirements – Professional or beginner, we’ve got it all.